Our friends at the Zinn Education Project help to keep the project of the People’s History alive, relevant to younger generations, and in the classroom! Help welcome them to the San Francisco Bay Area by attending their People’s History Trivia Night, just two nights before the Book Fair. 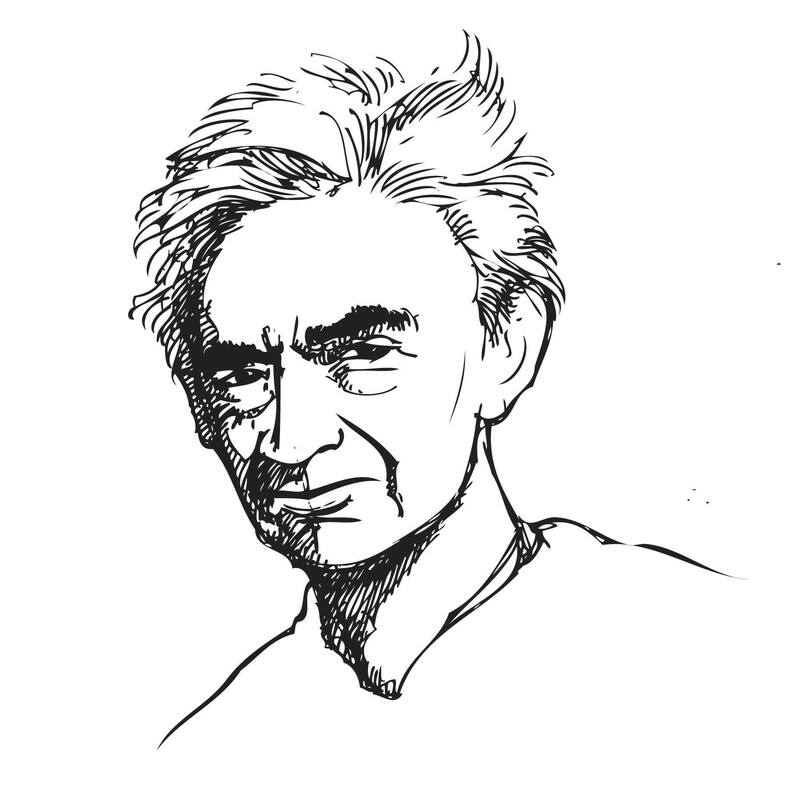 Prizes include Zinn Education Project t-shirts, books, films, and more!